A medical doctor based in Oklahoma City, OK, William D. Jones, MD received his medical training from Brown University. He completed his residency training in OK and currently concentrates on occupational and preventive medicine. William D. Jones, MD has lived in France twice and is fluent in French, having studied the language from the 8th grade through his senior year in college. French is one of the top ten most spoken languages in the world, hence it is one of the top priorities when it comes to learning another language. 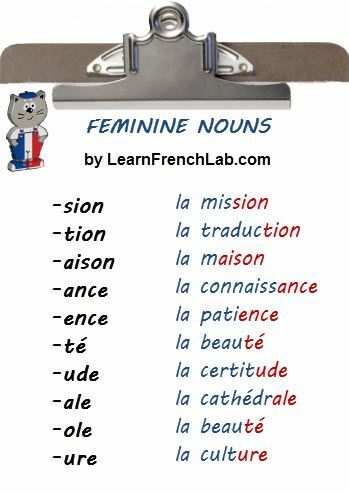 For native English speakers, French is one of the easier languages to learn due to its Latin base and its many vocabulary intersections with the English language. However, learning French comes with its fair share of challenges. One of the greatest hurdles French language learners encounter is the use of gender. French words have masculine and feminine forms, which is different than English use. Moreover, there is no easy rule that covers word gender, so the learner must make an effort to remember if a particular word is masculine or feminine and be cognitively aware of it before saying it. The more that it is practiced, the easier it will be to master it.